This label and milestone in casual wear was set up by Italian designer Massimo Osti in 1982. 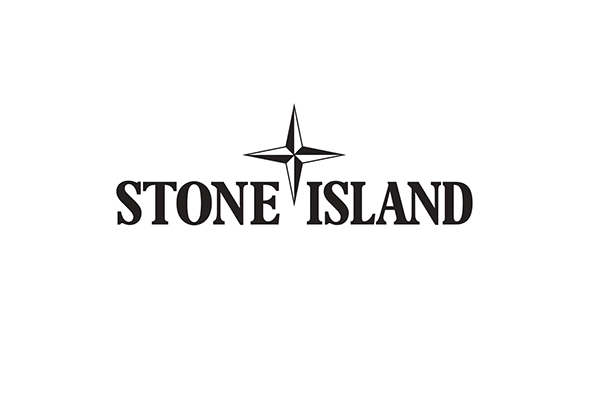 When digging further into the history and the techniques of Stone Island, it becomes clear why this is our fastest growing label, some have called Stone Island the “Laboratory Company” of garments - which actually gives some insight. No label has ever pushed new innovative research into fibers and textiles in the clothing industry like this one. The brand pushes the frontier of research further forward in each new collection. This has resulted in products that are absolutely unique in terms of the materials used and procedures adopted. 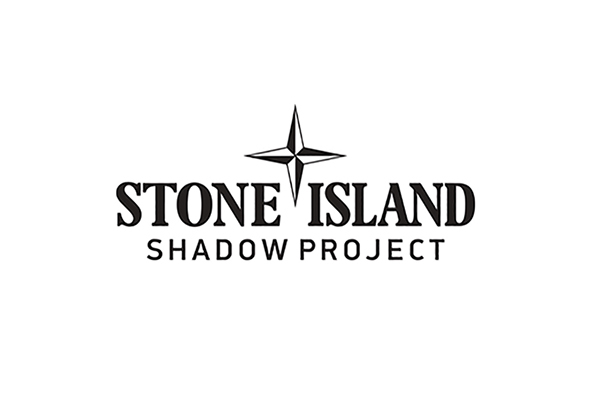 STONE ISLAND SHADOW PROJECT began as a discourse between Sportswear Company owner and creative director Carlo Rivetti and the design team of Michaela Sachenbacher and Errolson Hugh, also known as ACRONYM®. A platform for exploration, the Shadow project rapidly evolved into a system based program for a new generation of urban masculine apparel. With both Stone Island’s incredible historical archive, and its unparalleled forward development resources as a starting point ACRONYM® sought to conceive a project according to their strong technical and performance based roots. The result is a unique and unprecedented fusion. 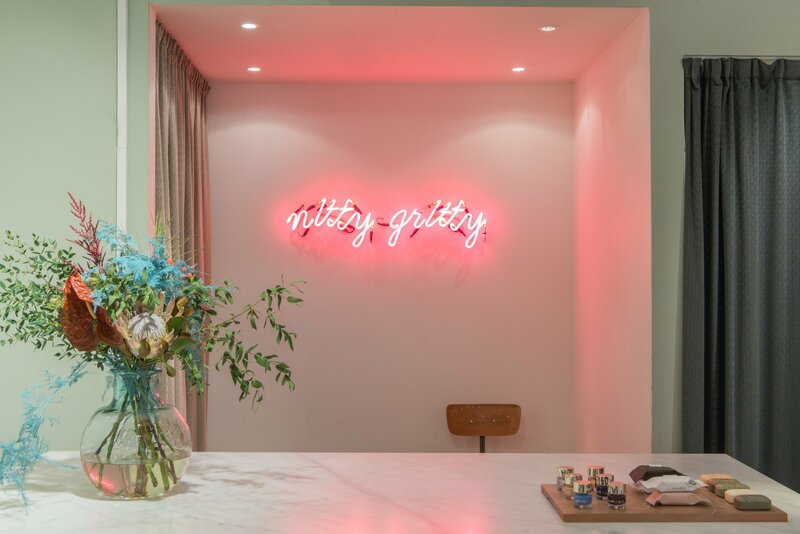 A fresh and intelligent new light cast upon the timeless interplay of form and function. Calling the project SHADOW underlines the intimate relationship and interaction between this work and the full body of the STONE ISLAND collection. Harris Wharf London is run by siblings Giulia and Aldo. 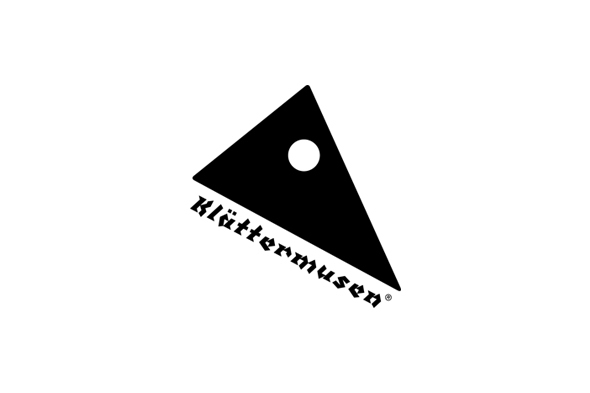 It all started in London in 2009 following the opening of it's own multibrand store - Workshop - in the antiques market of Camden Passage (Islington, London). 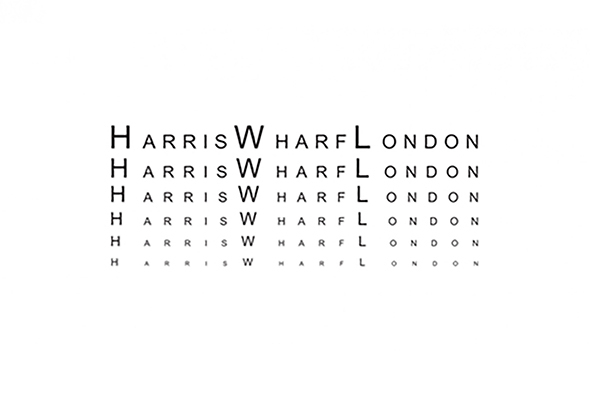 Harris Wharf is all about clean cuts in a masculine yet very sophisticated way. The man's and woman's collections are inspired by the vibrant North-East London atmosphere while the craftsmanship comes from the (Harris Wharf London) founder's family factory in Turin (Italy) which has been in the family since 1929. 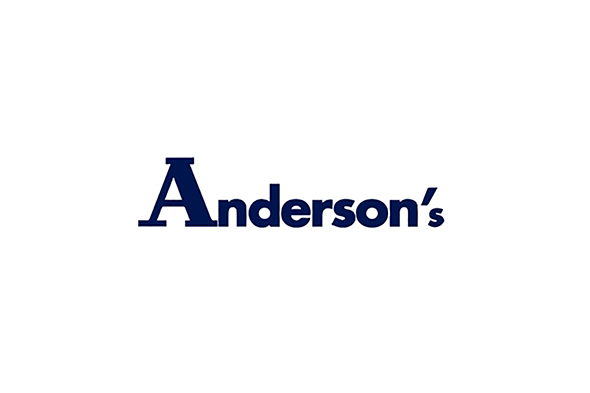 Anderson's is by all means a true family business. In 1960 in Parma, Italy Carlo Valenti sought to learn everything there was to learn about the art of belt making. Aafter six years of training at the local leather factory he founded Anderson's with his wife and colleagues in 1966. The family still runs the business with Valenti's daughter Elisabetta and son Riccardo leading the company forward. Mr Valenti being an anglophile, often wore hats and suits crafted by English tailors such as Anderson & Sheppard, hence the name Anderson's, today one of the leading manufacturers of belts in Italy and probably the oldest in Europe. 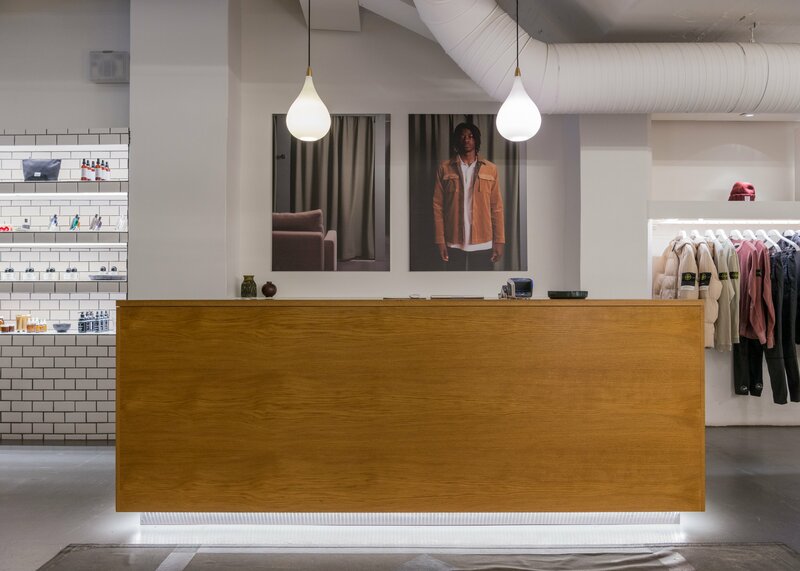 All production still takes place in the famous laboratories in Parma by some 50 leather artisans. All goods are manufactured entirely by hand using only premium leathers and fabrics. The strong heritage of the brand stems from knowledge in craftsmanship, sewing and placing values on materials, passed on by generations within the family. 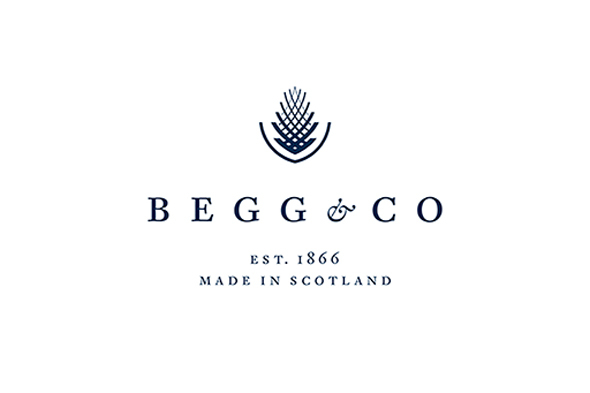 Begg & Co was established in 1866 in the Scottish town of Paisley, priding itself on technical prowess, skilled craftsmanship and meticulous attention to detail. Today, nearly a century and a half later, these principles hold fast. Combining time-honoured traditional weaving and finishing methods with cutting-edge production techniques, Begg & Co handcrafts exquisite scarves, stoles and throws that are a pleasure to touch, wear and own. The Begg & Co of today is proud to sell products under its own name: one that is synonymous with not just quality and integrity but originality, modernity and impeccable style. With an ever-evolving product line, the introduction of designer collections and exciting new collaborations, Begg & Co offers a style to suit even the most discerning scarf-wearers, and has breathed new life into the Made in Scotland label.